France owns 15 percent of Renault, which in turn holds a 43.4 percent stake in Nissan — an alliance that some analysts think could now fall apart. France moved on Tuesday to oust Carlos Ghosn from the helm of Renault a day after his arrest in Japan on financial misconduct allegations, but sought to defend the carmaker's alliance with Nissan, which has been rocked by the scandal. Ghosn, one of the best known leaders in the car industry, was arrested on Monday after Nissan said he had engaged in wrongdoing, including personal use of company money and under-reporting how much he was earning, for years. The Japanese carmaker plans to remove him as chairman on Thursday. 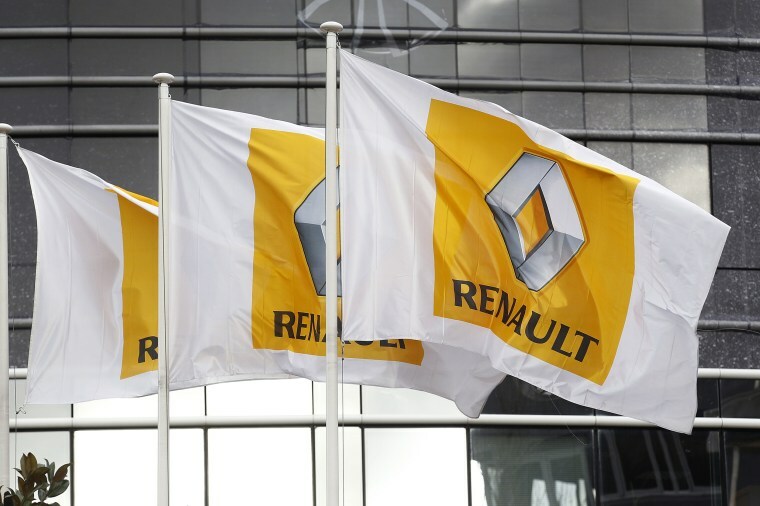 Renault shares were down 4.3 percent Tuesday morning, having slumped 8.4 percent on Monday. Nissan shares fell another 5.5 percent, while those of Mitsubishi Motors, the third member of the alliance, ended down nearly 7 percent.